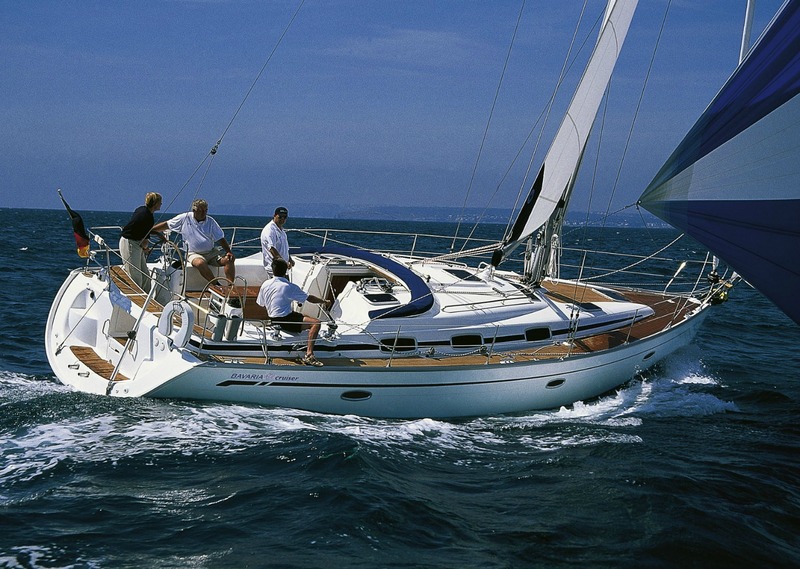 Sailing Holidays in Markopoulo Mesogaias - Enjoy Sailing Holidays in Greece! Markopoulo Mesogaias is located in the center of southeastern Attica and attracts many visitors due to its significant ancient finds, the museum in the area of Vraona, the organized beach at Avlaki, the picturesque port of Porto Rafti, the equestrian center and the hippodrome. Apart from its natural beauty, the place has a lot of rich history from prehistoric times to the present with various scattered monuments. On the east side of the bay of Porto Raftis. The tailor port is easily accessible by the Attiki Odos. It is located about 4 km southeast of the center of the holiday village of Porto Raftis, about 10 east of Markopoulos and about 38 east of downtown Athens. The Porto-Raftis port is easily accessible by the Attiki Odos. Small beach in front of the homonymous tourist resort is located 4 km northeast of the seaside resort of Porto Raftis, about 12 km northeast of Markopoulo and 39 from the center of Athens. It is exposed to strong beach winds of summer (winds). Very little sand and rocks. It is a deserted beach that is very close to the homonymous village. Small sandy, rocky, pebbled beach and caves, inside a small bay one kilometers northwest of the resort town of Porto Raftis, located about 9 km east of Markopoulos and about 36 east of downtown Athens. This is a beach sheltered from the strong summer winds (winds). A series of secluded coves at the port of Pori and up the long beach of Loutsa (Artemis). Ammos with rocks and the sea. Rocky shoreline in front of the settlement. It is not organized but is ideal for fishing and snorkelling. Sandy and pebbled beach with small front and south of the seaside resort of Porto Raftis inside the homonymous bay and approximately 8 km east of Markopoulos and about 35 east of downtown Athens. Porto Raftis is easily accessible by the Attiki Odos. Sandy beach with small pebbles in the bay of Porto Raftis. Located about 8 km east of Markopoulos and about 35 east of downtown Athens. Sandy beach Vravrona, near the archaeological site of the famous ancient temple of Artemis is located 10 km northeast of Markopoulos and about 40 east of downtown Athens. It is protected on the beach from the strong summer winds (winds).